Learn about labor and delivery with these best online childbirth classes. The joy of awaiting the birth of your baby cannot accurately be compared to anything else you’ll experience in life mama! The planning process may be a little rocky, but ironing out those last details and making the final preparations is more than amazing! It has probably had you thinking about how you can make labor and delivery special and almost dream-like. The fact that you’ve decided to take a childbirth class means that you don’t want to go in unprepared. And trust me, that’s a good thing! But, what’s great NOW is that you don’t have to leave the comfort of your home to take these classes. 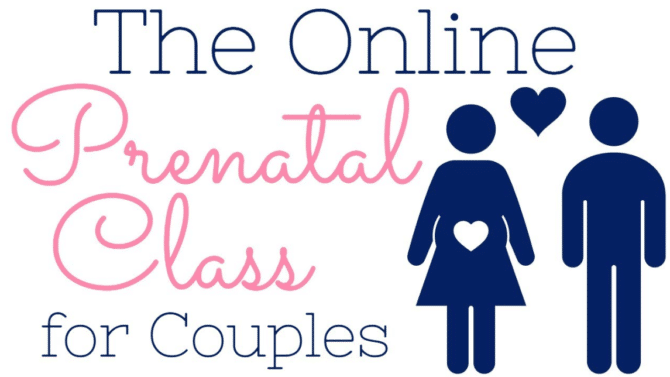 There are online birthing classes designed for you and your husband! The online childbirth class is simple and allows you to go at your own pace. Each prenatal class will teach you all you need to know to go through labor, delivery (and more) with ease and confidence. When I was pregnant with twins, online birthing classes weren’t available to me. And, due to the shortening of my cervix, I was placed on bed rest at 23 weeks pregnant with my twins. Had these courses been available then, it would have made a huge difference in my confidence and during my labor and delivery process. Oh, and by the way, even if you’re a week from your due date, it’s not to late for you, mama 🙂 Make sure to also download the free pregnancy tracker app if you just found out you’re pregnant! You can take these classes whenever you want and wherever you want. Many of these courses have lifetime access, written lessons and video lessons. Some even have a Facebook group community you can lean on and ask more questions about motherhood. Check out the best prenatal classes for you! Is this your first pregnancy, mama? If so, I can see why you might be just a tad bit nervous. It’s understandable. Having a natural birthing experience at the hospital may be your birth plan and you want that to go well. 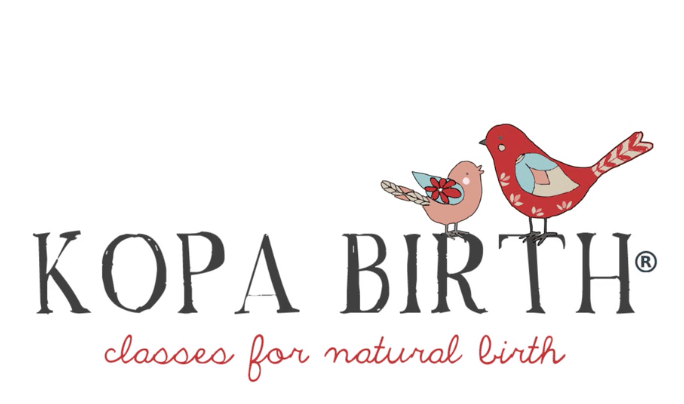 The KOPA Essentials birth class can help you achieve a smooth and relaxing natural hospital birth. Course length: This online birthing class is a three month course, but can be taken in one month if need be. Each lesson shows you the tactics to get ready – and get your body ready – for giving birth naturally. This is a must see course for brand new moms to help alleviate any fears you may have about giving birth naturally! As the big day approaches, it’s likely that your hubby is sweating bullets too. Just think – as your protector, he KNOWS he’s entering a time in which he will naturally feel as if he can do nothing to help you. And what about you? Do you wonder if he’ll freeze like a deer caught in the headlights and not have a clue what to do or how to help? Supporting Her equips husbands and couples to walk through the phases of childbirth with less stress. Completing the course together offers peace of mind as you’ll both be able to put what you’ve learned into practice when you go into labor. For instance, if all you can manage to get out of your mouth is “back rub…lower back!” he’ll jump right in and help. Or if you need to stand toe-to-toe and slow dance with him during the labor process, he won’t be under the pressure to ask the nurses last minute what on earth you’re talking about. Your husband’s kind, loving, and supportive words and actions during this time are gold and will help reduce the level of stress in the atmosphere. He’ll be much more confident to take action to help you if he’s already been given “training” on how to best support you verbally and physically. During pregnancy, all us mamas seem to think about is just getting through until the end. When baby finally arrives, we feel it marks the point in time where at least most of the challenges we’ve faced for the past nine months are overcome. But in all reality, there’s usually about another year before we feel like ourselves again. Do you have a few unwanted extra pounds hanging around, mama? Do you find yourself on Pinterest every day of the week trying to crack the postpartum weightloss code? Boy, do I know what that’s like! Losing that extra weight quickly isn’t a pie in the sky dream (or at least it doesn’t have to be!). Katie Pickett created The Postpartum Cure to help mamas just like you and I. On the go all the time? That’s okay! By installing the app on your phone you’ll have quick and easy access even from the grocery store. While many of the prenatal classes out there target new mothers only, Hilary has carefully designed her course around mothers with a variety of different needs. Hilary loves working in labor and delivery, and has for over the last 10 years. She teaches new moms, moms with multiple children, moms having vaginal birth, C-section, moms with high-risk pregnancies and the list goes on. This class also supports and encourages couples to work through the course together. The information helps educate you quickly on common prenatal questions. Plus even more specific topics! Information for each topic in the course is delivered by video. So if you prefer video over reading, this is your thing! Having all the information in one place is convenient. If you’re looking for very specific guidance on how to best prepare for labor, delivery and the stages after you baby is born, this course may be an excellent fit! Ever met another woman for the first time who made you feel like you were her best friend (and younger sister)? Where immediately you were immersed in her wisdom, warm love, and passion? Meet Genevieve and Maura! Their course is jam-packed with information that will help prepare you for labor and delivery- naturally! 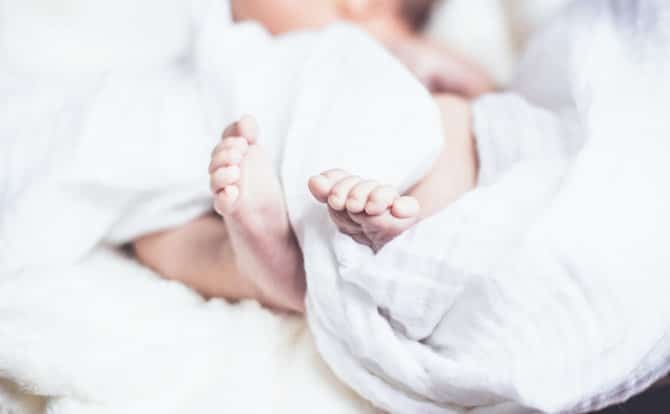 They’re bold when it comes to tearing down the myths that all childbirths evoke fear, pain, and a ton of medications. In fact, if you’re courageous enough to begin planning your childbirth the way you want it, this is definitely the course for you. 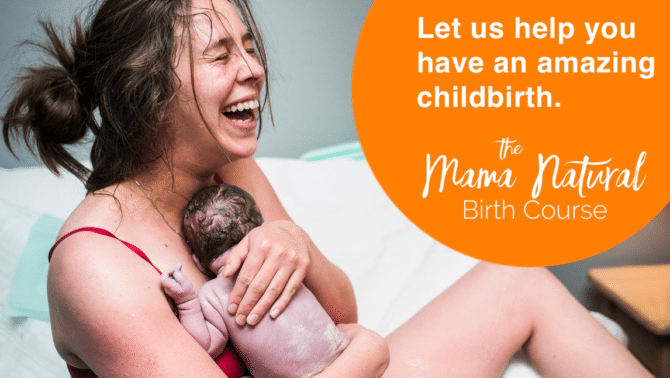 If you’re even thinking about what your natural birthing options are or you still believe you have little control in labor and delivery, you’ve got to check out this course! I’ve found nothing else like it. You’ll have all the answers to your questions AT. YOUR. FINGERTIPS. Genevieve also offers free weekly pregnancy updates via Facebook Messenger which include safe, natural remedies! Liesel Teen is a labor and delivery nurse and her blog is filled with amazing advice for pregnant moms. 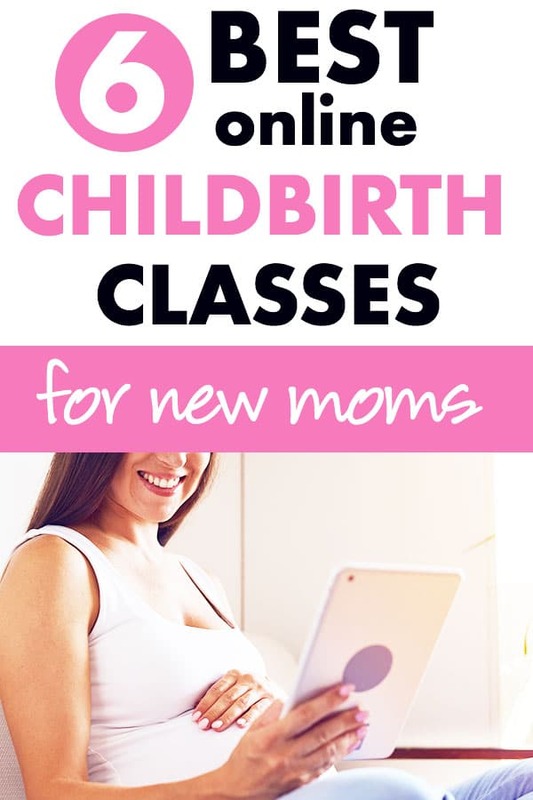 Now she has an amazing online birth class for you! She’s helps moms who desire having a natural birth without the epidural. Her course educates you on the birthing process, as well the best practices on natural birthing and will help you get excited about this new chapter in your life. 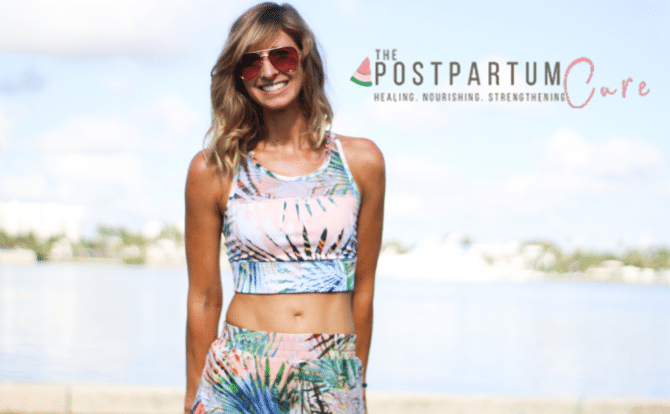 If you’re anxious about giving birth naturally, this course can help you change that mindset and get you pumped for pushing! It’s not too early to start thinking about breastfeeding. I was not prepared to breastfeed once I had my twins. Even though a nurse walked me through it (one time at the hospital) and I watched a YouTube video here and there, it did not prepare me at all. I had no idea how to get the perfect latch, what support I needed to breastfeed and how to avoid pain while breastfeeding. After leaving the hospital, it’s challenging for many moms to feel they have the hang of breastfeeding. Sure, there’s the “technical” side. But then there’s all those in between questions. If you’re set on giving breastfeeding your best shot, this course will help you get off on the right foot. Having that extra wing of support really does make a difference in your breastfeeding journey. 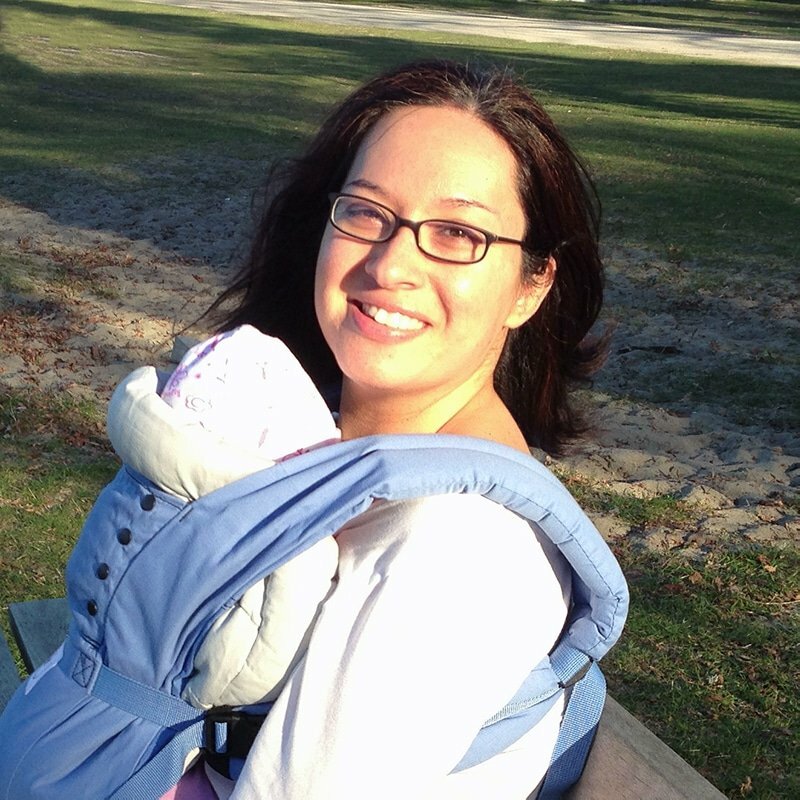 Stacey is a certified lactation educator and is extremely passionate about helping mamas succeed at breastfeeding. If you decide to take this course, you’re in good hands. This course includes EVERYTHING you need to know to go strong for as long as you want to. Sadly, many moms give up on their desire to breastfeed their baby either partially or exclusively because of the obstacles they face in the workplace. Pumping at home to leave baby with daddy or grandma is much easier than trying to pump at home, at work, and store the milk during your shift. 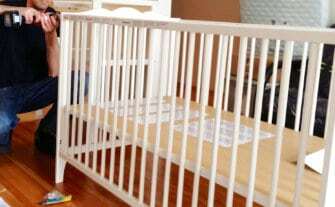 And if that’s not enough, many work environments don’t have rooms available to accommodate nursing moms. So what typically happens? Mothers end up quitting simply because the hassle brings on too much extra stress. But there is a way to make the transition back into work without ripping your hair out or sinking into depression because you just couldn’t make it work. This truly is the ultimate course that equips you for success throughout your breastfeeding journey while working. You’ll learn everything from choosing the right pump to how to make plans with your employer. By the way, I do want to mention something. If for some reason your breastfeeding journey does not go as planned or you do end up stopping altogether, I want you to know that you are NOT a bad mother. Your ability or desire to breastfeed your baby absolutely does NOT reflect the type of mother you are. Mama, if there’s one thing I want you to take away, it’s realizing that you do have control over your labor and delivery. It doesn’t have to be a stressful thing to plan or endure. Taking an online childbirth class can do wonders in building your confidence and empowering you to create the experience you want to have. I truly believe it is the preparation for childbirth that makes it bearable. Stop wishing you had it as easy and that other mom and start preparing your dream birth piece by piece. Tell me in the comments which online birthing class you want to take online! Please remember to pin me!